The regulator overseeing government-controlled mortgage finance giants Fannie Mae and Freddie Mac on Tuesday unveiled a plan for a common mortgage-backed security and asked investors if the program posed dangers to financial markets. The development of the new security is part of a program launched by the FHFA in 2012 to cut costs by replacing outdated systems at the two firms with a common infrastructure. In a formal request for public comment, the Federal Housing Finance Agency said it wanted to make sure the security's eventual adoption would improve "market liquidity while mitigating any risk of market disruption." Fannie Mae and Freddie Mac underpin the U.S. housing market by guaranteeing most new mortgages against default. They also play a crucial role in the nation's financial plumbing by buying mortgages from lenders and selling them as securitized loans to investors. Those securities currently trade separately, and a common security could increase overall trading in the market for the two firms' securities. 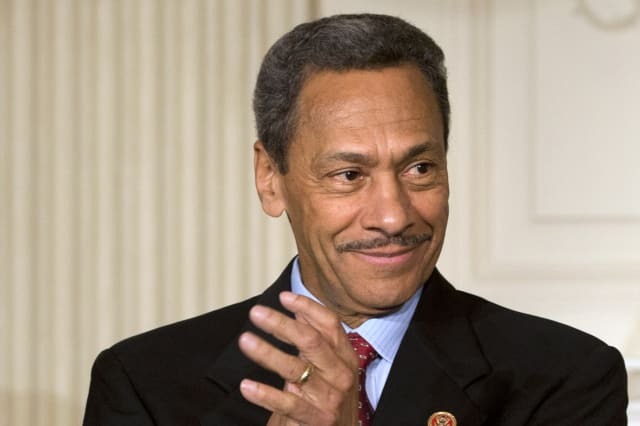 The common security program will initially focus on 30-year and 15-year loans, the FHFA said. It said 10-year and 20-year loans would also be in the program's scope. The FHFA said the aim was for investors to treat securities backed by Fannie Mae and Freddie Mac as equivalent in the secondary market. Currently, Fannie Mae securities are more liquid than those issued by Freddie Mac. Public comment on the plan will be accepted through Oct. 13, the FHFA said. Fannie Mae and Freddie Mac were seized by the government in 2008 as a housing market implosion threatened them with bankruptcy. The White House and many lawmakers would like to get rid of the two firms, but there is no agreement on what should replace them, and overhauling the nation's mortgage finance system is widely seen as a multi-year process. FHFA Director Melvin Watt said in May the new common platform would be adaptable for use by future securitizers, including those in the private sector.